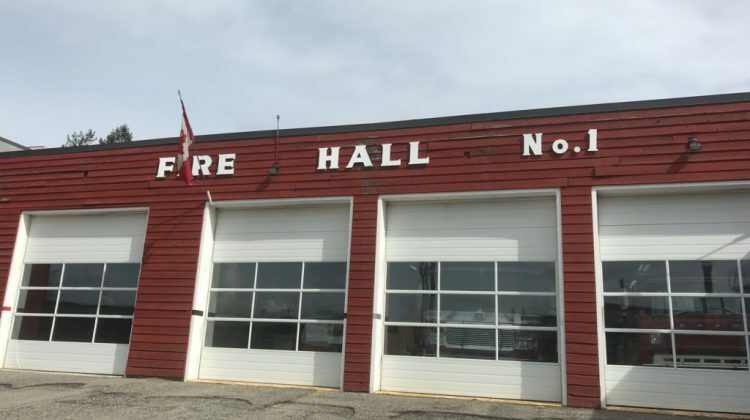 The Quesnel Volunteer Fire Department responded to a vehicle fire this afternoon. Although the vehicle, a Chevy Diesel Pickup, was completely destroyed, no one was hurt. Richert says the cause of the fire remains under investigation. 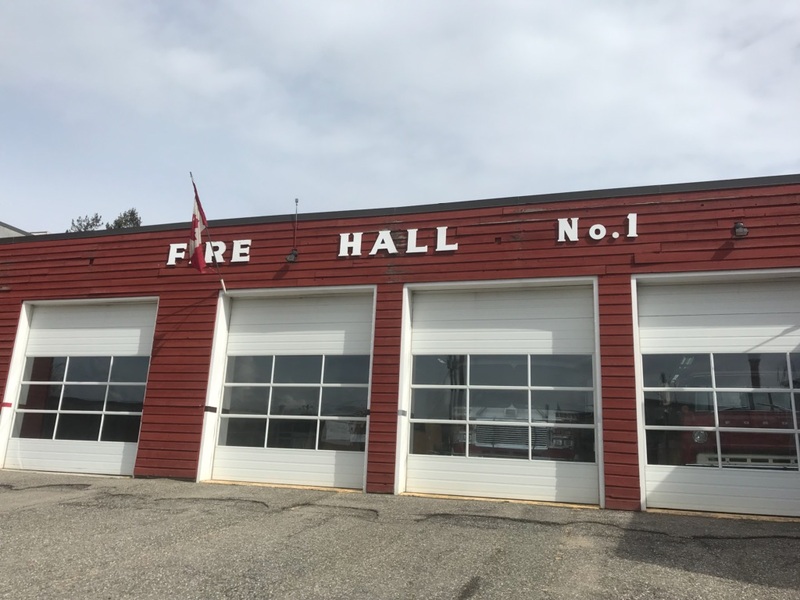 Richert says there were multiple fires on Drummond Road and, because it had spread into the forested area, the BC Wildfire Service was also called in. He says while there were two homes in the area, they were able to prevent the fires from spreading. A total of 18 members were on scene with four pieces of apparatus and Barlow Creek had two pieces of apparatus as well.